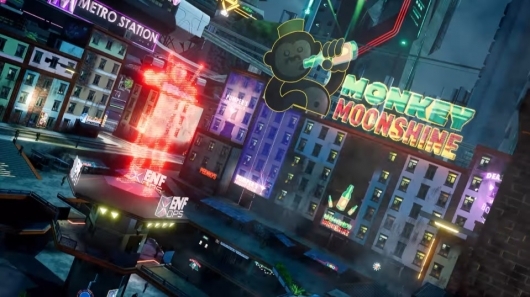 A launch trailer has been released for the long-awaited Crackdown 3 from developer Sumo Digital. The launch trailer arrives a little early, so don’t get too excited thinking you can jump in and play right now. The game doesn’t come out for another week or so. Until then, you can give the launch trailer a watch below. A new trailer was released at E3 2017 for Crackdown 3. The trailer starts with the real Terry Crews, who plays Commander Jaxon in the game, giving a little speech in which he mentions bringing down buildings like we saw in that crazy gameplay demo a couple of years back. After that, the trailer offers a rapid-fire collection of peeks at the game. 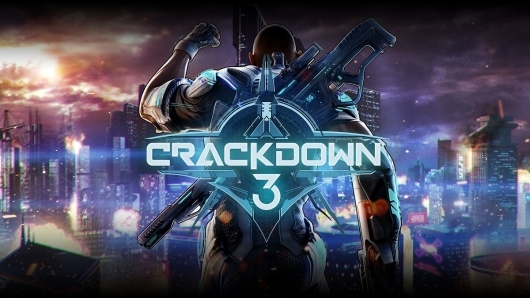 You can read more about Crackdown 3 and check out the new trailer below. I can’t say that I’m a fan of the Crackdown video game series, because I’ve never actually played it. I do have the second game in my personal library, but simply never got around to diving into it due to an endless stream of other games to play that took priority. 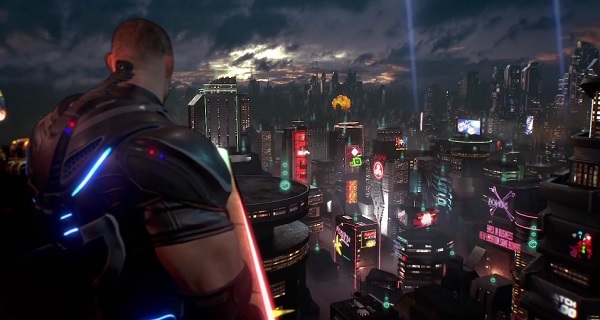 Crackdown 3 was first announced at E3 2014 with a cinematic trailer, and because of my unfamiliarity with the series the announcement wasn’t something to get super excited about. But the game was on hand at Gamescom 2015 this week, and a lengthy gameplay demonstration was shared of it that, I must admit, kind of blew my mind. The demonstration focuses on the incredible physics of a game that promises a fully destructible city. A couple of games have offered or attempted to offer fully destructible environments, and if you’re a fan of games like that this gameplay will likely cause you to faint. The only thing is, in order to be this, Crackdown 3 has to do things very differently and borrow a massive amount of power. You can read more and check out the unbelievable 17-minute gameplay demo as well as a first-look video below.